No longer do you need to fumble thru paperwork to determine if every FedEx and UPS shipment you’ve made has been invoiced multiple times or if a delivery was made even 1 minute late. 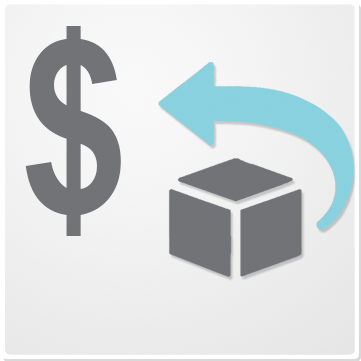 AT NO COST TO YOU, Sim1ems has automated this process for you and will automatically audit every shipment. We will find the refunds owed to you and have those funds deposited into your account. A simple one-time setup will assure every shipment is billed correctly and arrives per the FedEx and UPS guarantees. We will even go back one month for FedEx and 6 months for UPS to audit what monies are owed to you. Sign up now! And, the reporting of your shipping history will give you some great business insights!